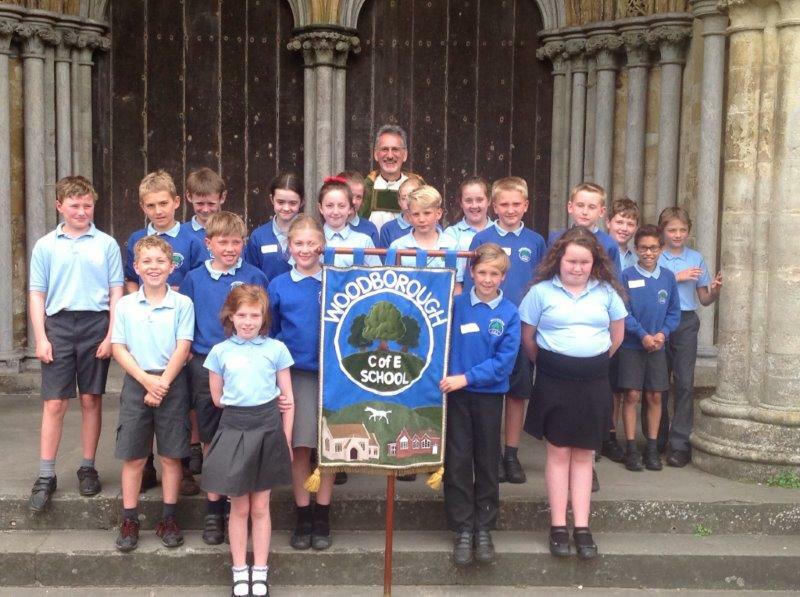 Woodborough Church of England Primary School is a Voluntary Aided Primary School within the Diocese of Salisbury. 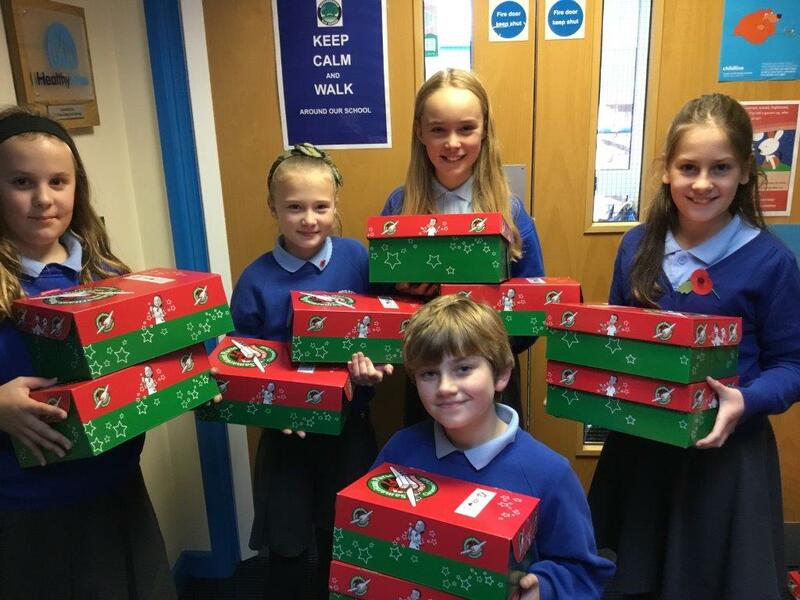 We work hard to develop and sustain our school’s Christian distinctiveness. 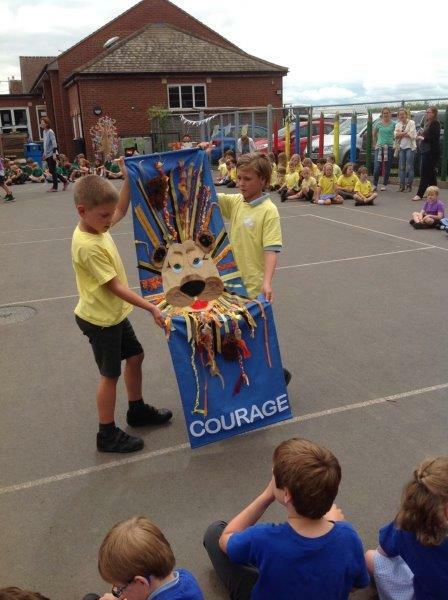 Our Head teacher and governing body have a clear vision of a school with a distinctive Christian character. Our Governing Body is made up of a majority of Foundation (Church) Governors. 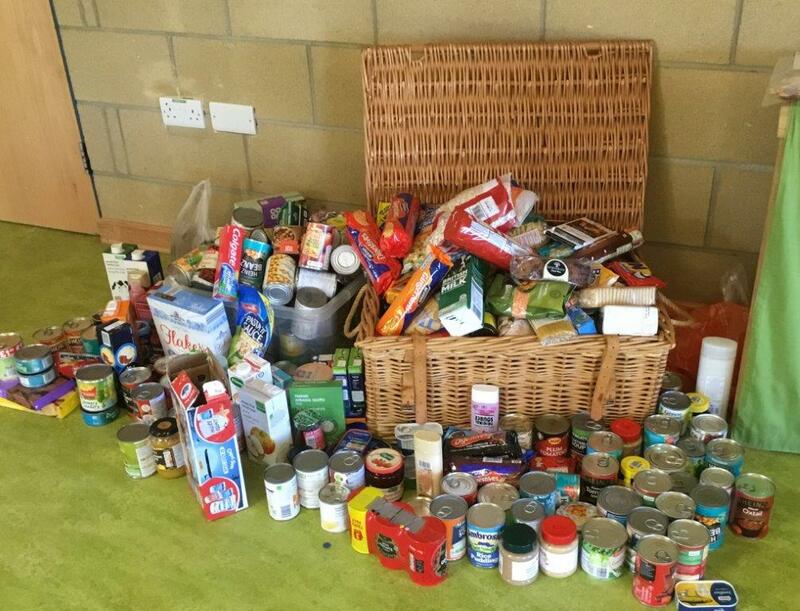 We work in close partnership with Canon Deborah Larkey and St. Mary Magdalene Church, Woodborough, which is part of the Vale of Pewsey Team along with Stanton St Bernard, Alton Barnes, Beechingstoke, North Newnton and Manningford Bruce. 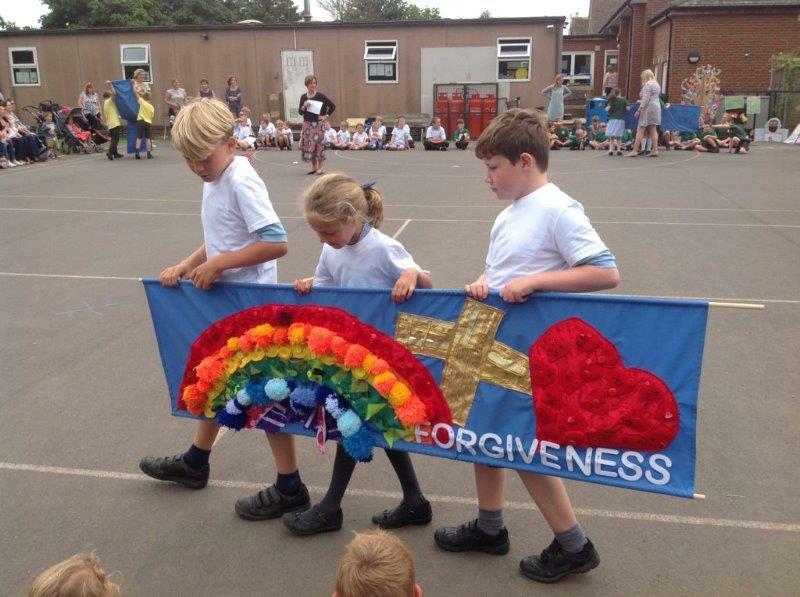 Our School is founded upon core values of courage, truth, forgiveness, respect, trust and kindness and time is spent exploring what is distinctively Christian about these particular values. 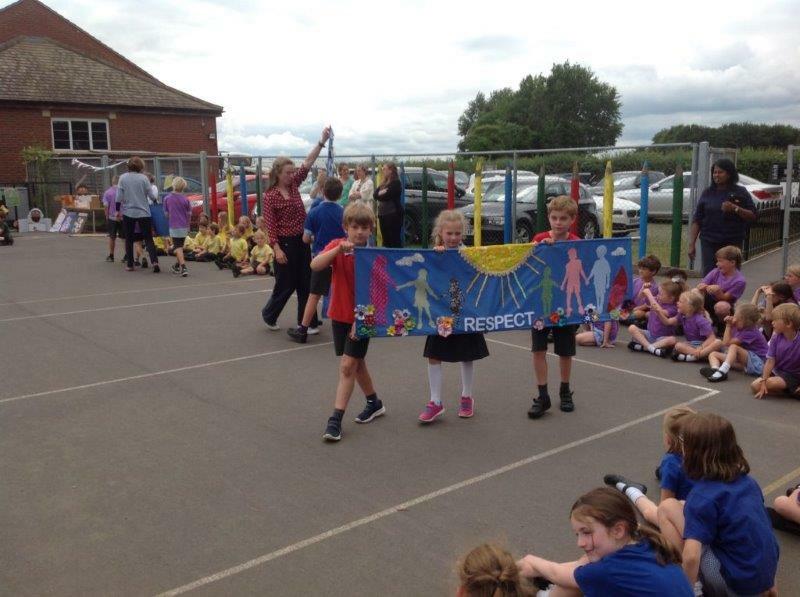 Many other values are explicitly taught throughout the school day such as, friendship, trust and gratitude. 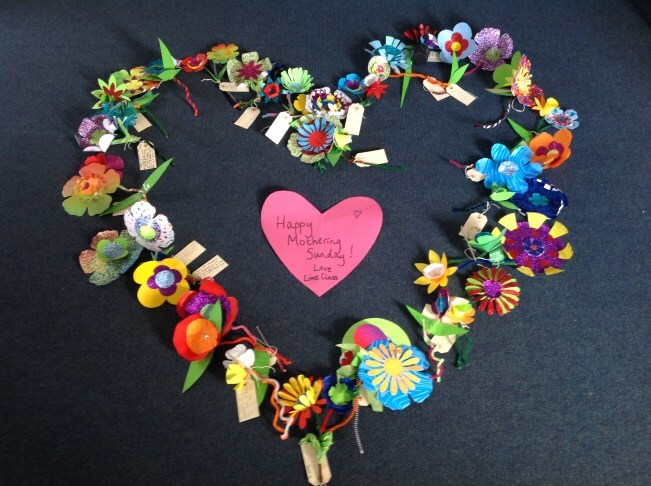 We strive for excellent relationships making our school a happy place to work and learn. 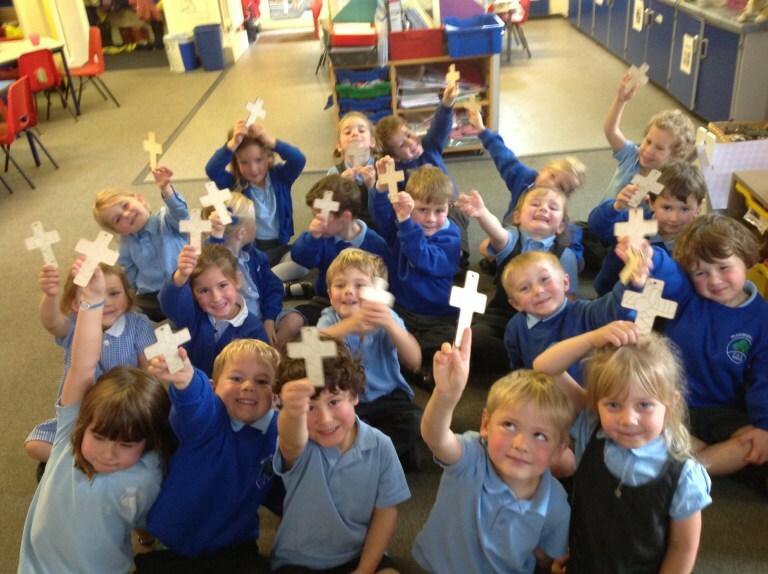 Religious Education is a core subject at our school and is taught once a week in every class. 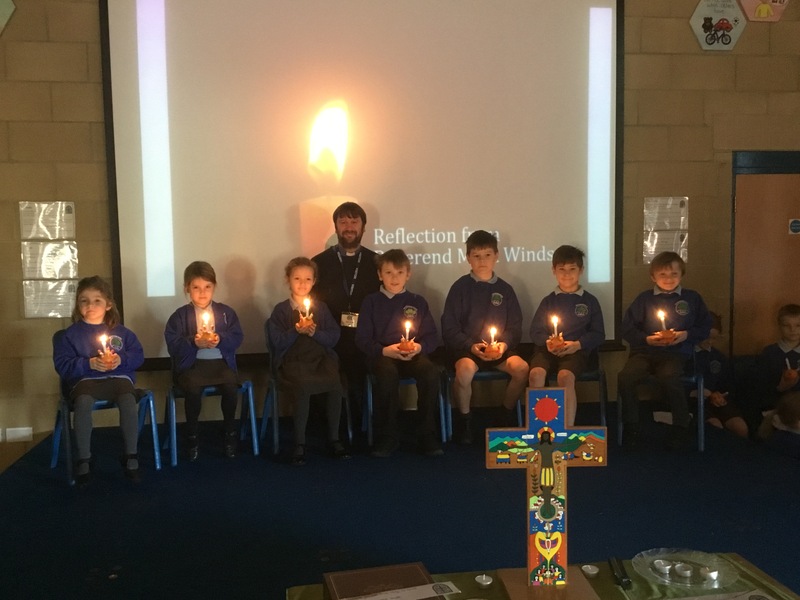 As a Church School, although Christianity forms the major theme in Religious Education lessons, we have a duty to foster an accurate and increasing understanding of other religions. 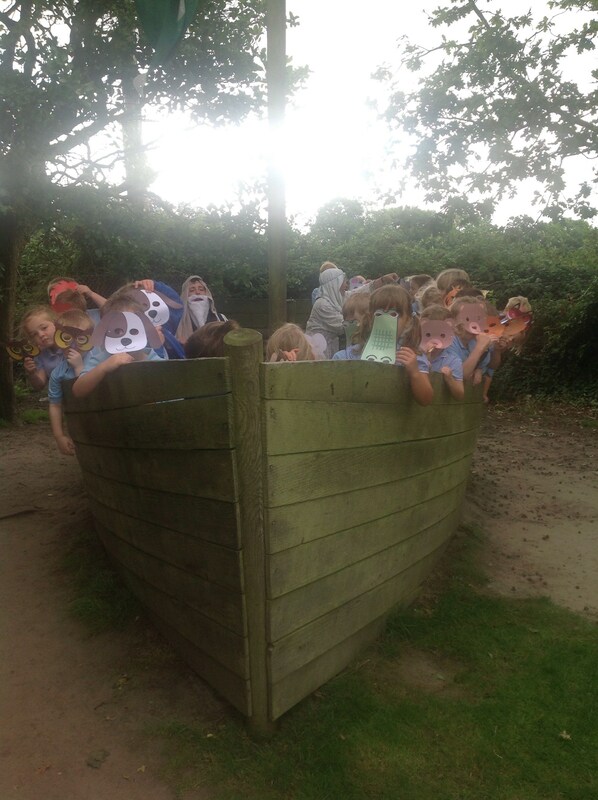 As a result, our pupils gain a greater insight into the world in which they are growing up. They are also able to appreciate the faith of others and develop a deeper understanding of their own beliefs and practices. 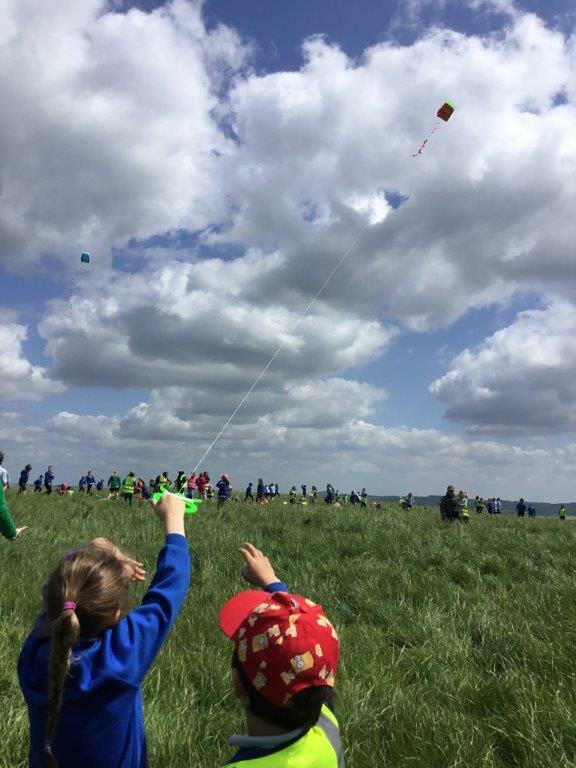 We aim to provide each child with the opportunity to achieve his or her potential regardless of economic and social background. 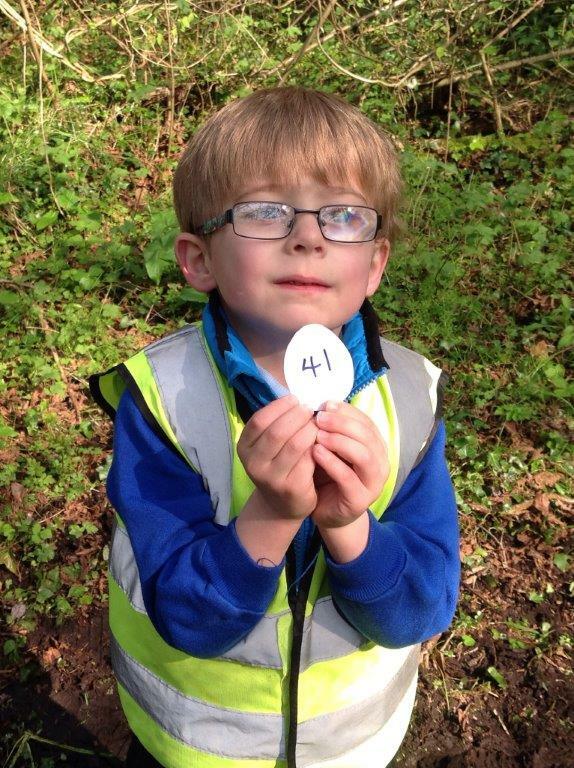 We endeavour to do this by promoting the spiritual, moral, cultural, mental and physical development of children. 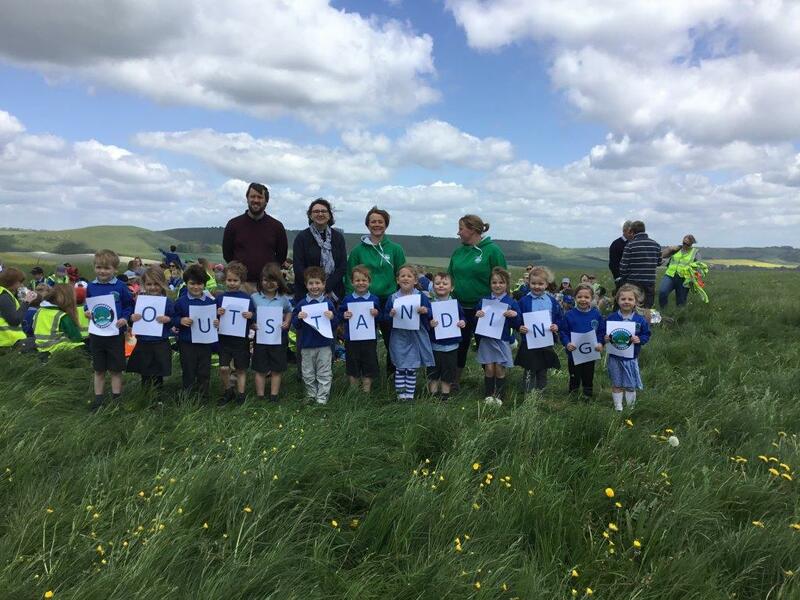 Working alongside parents and the community, we aim to prepare children for a happy and successful future, creating lifelong learners. 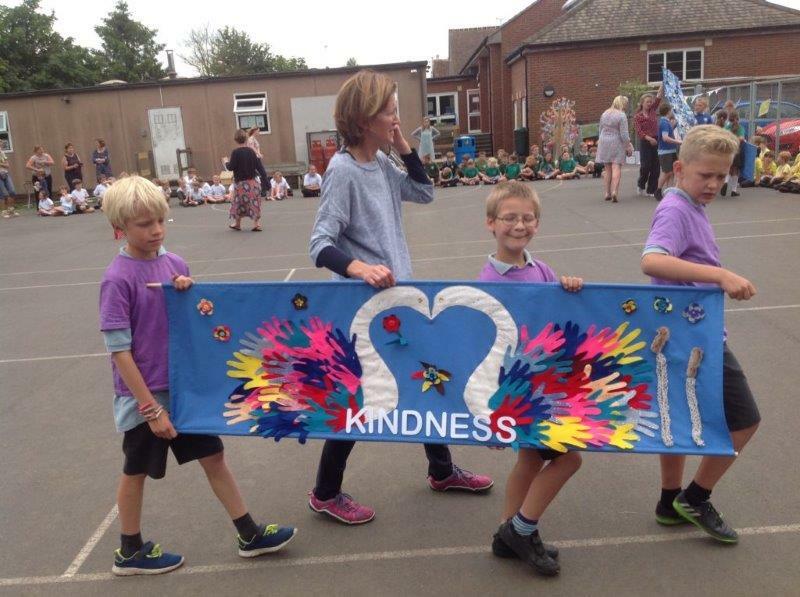 We want every child to leave Woodborough School knowing they are amazing, loved, valued, wonderful and unique, because God made them that way. 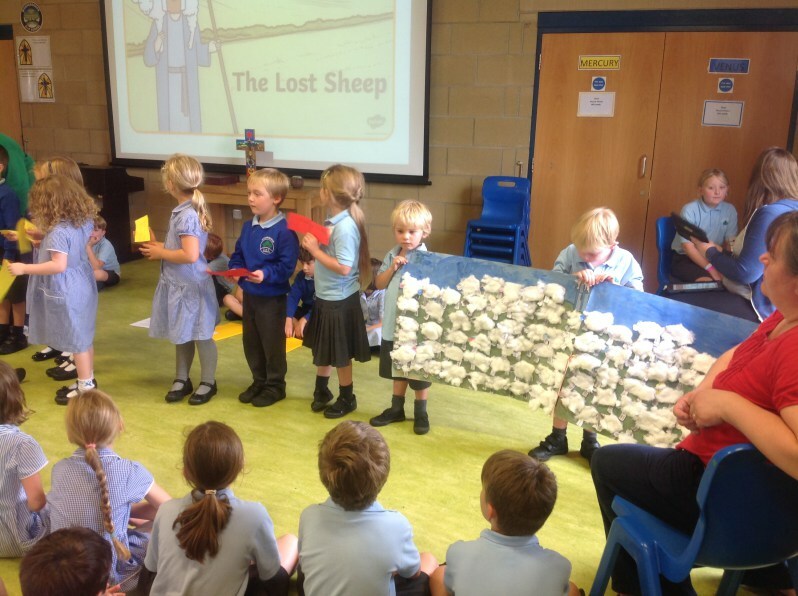 We also teach children the personal qualities and characteristics that Jesus developed during his teaching. 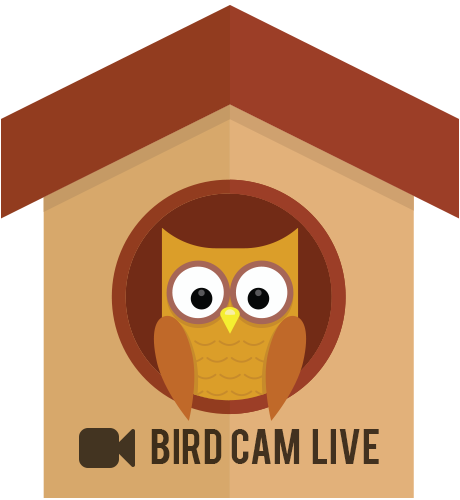 We encourage our children to be motivated, persistent, confident, resourceful, communicative and organized. 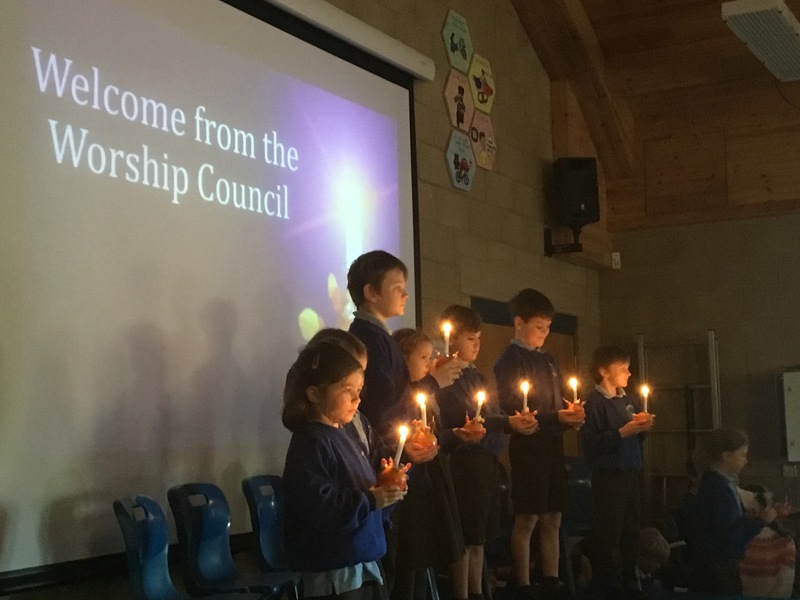 Child Led Worship began in 2017 with the formation of our Worship Council, made up with 2 child representatives from Y5, 4 and 3. 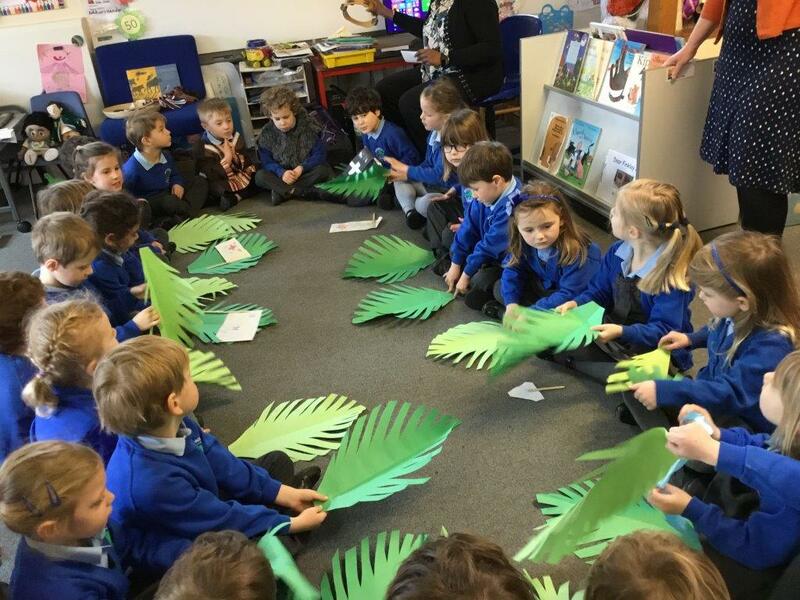 Celebrating with parents on alternate Fridays we have a whole school Celebration Assembly where we gather and invite parents to celebrate the work children have done in school. 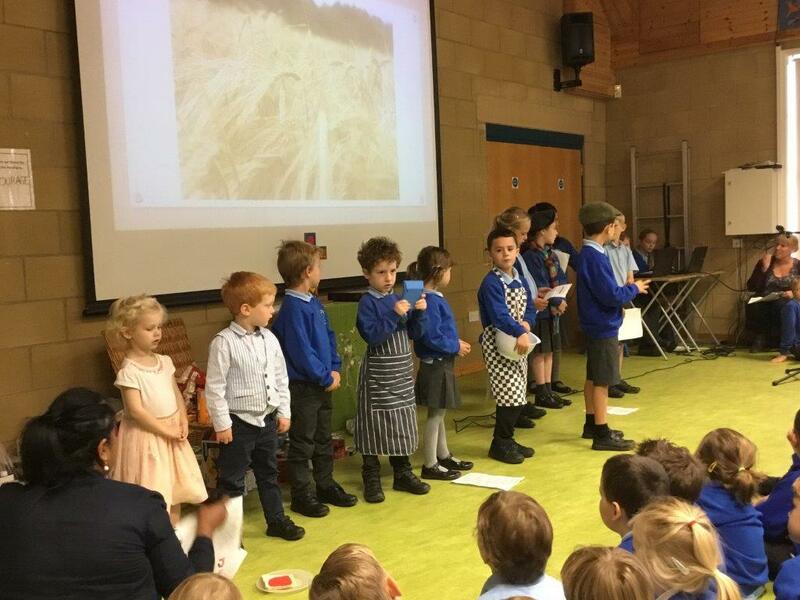 Children are presented with certificates and talk about their achievements with great pride. 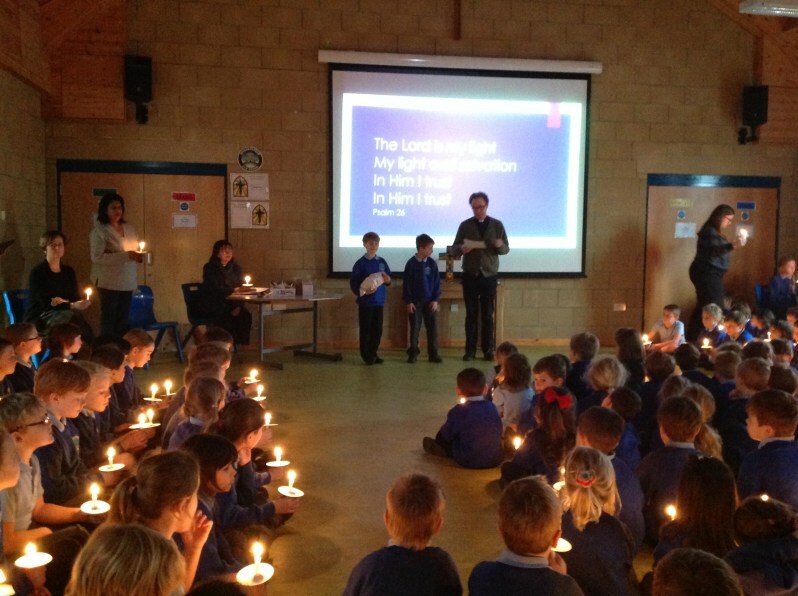 We sing hymns and say our School Prayer during these assemblies and parents are invited to join in. 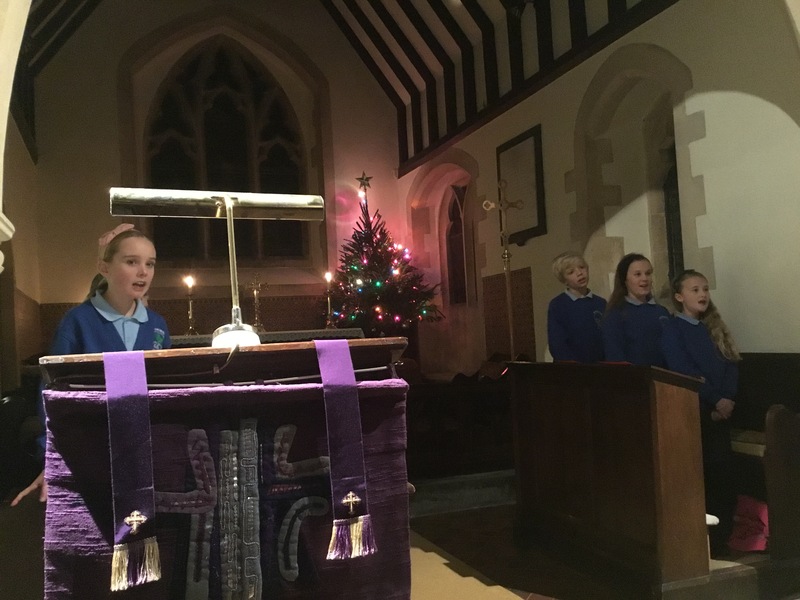 Community Worship takes place both in school and at St Mary Magdalene Church, Woodborough. 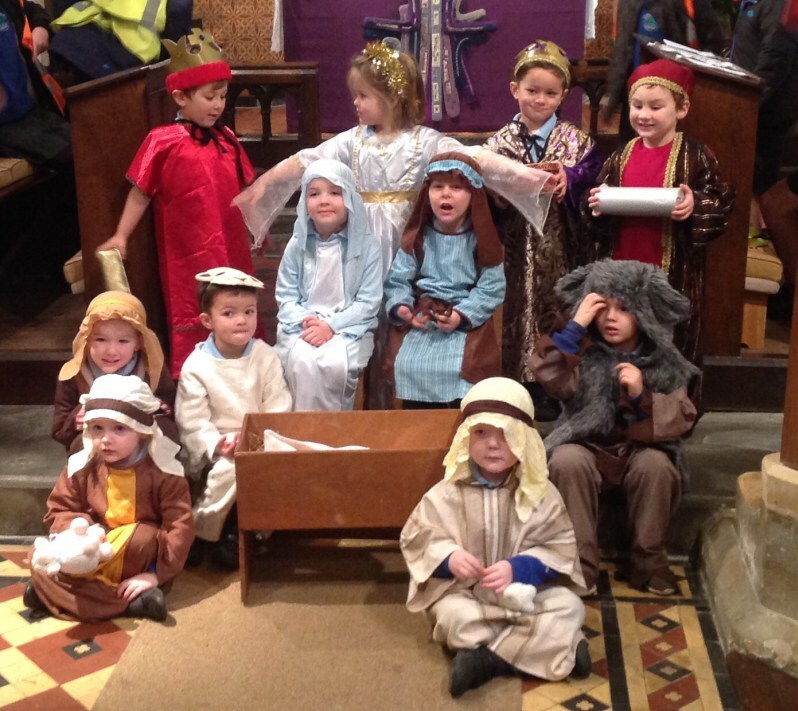 The children regularly visit St Mary Magdalene Church where Canon Larkey leads our services to celebrate major Christian festivals. 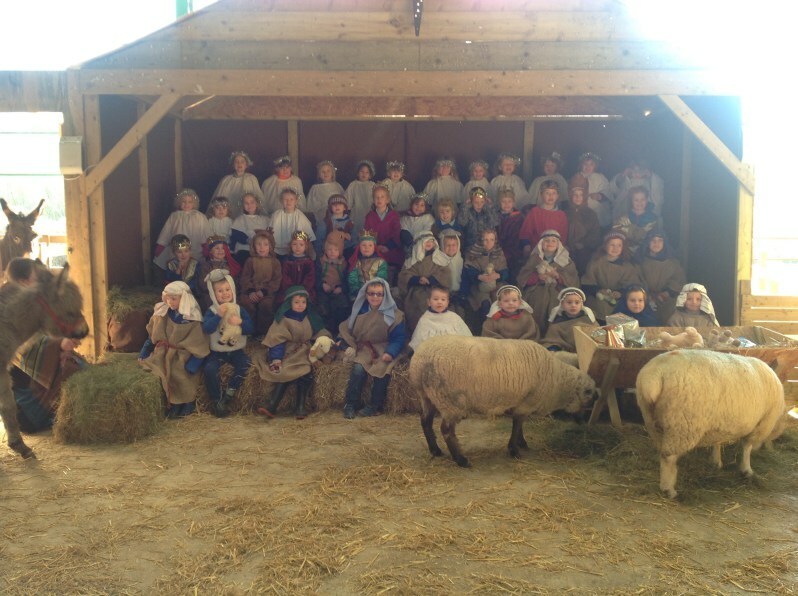 These include: Christmas Nativity, Christmas Carol Service, Easter Eucharist Service and Year 6 Leavers’ Service. 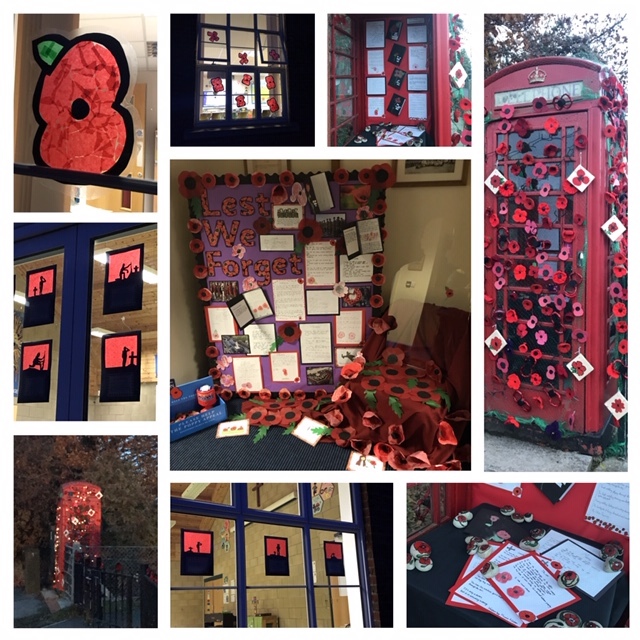 Parents, grandparents, siblings and Governors join us on these occasions. 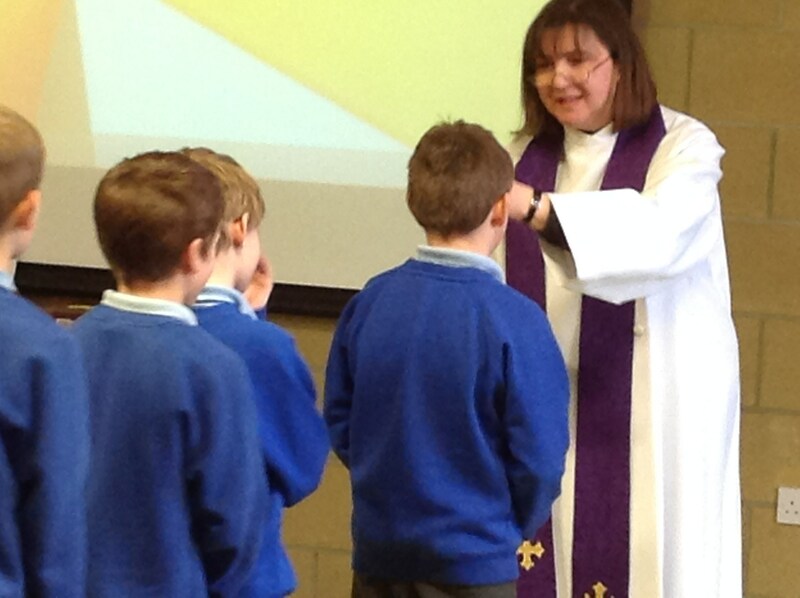 The children very much enjoy going into church and see it as an extension of their school. 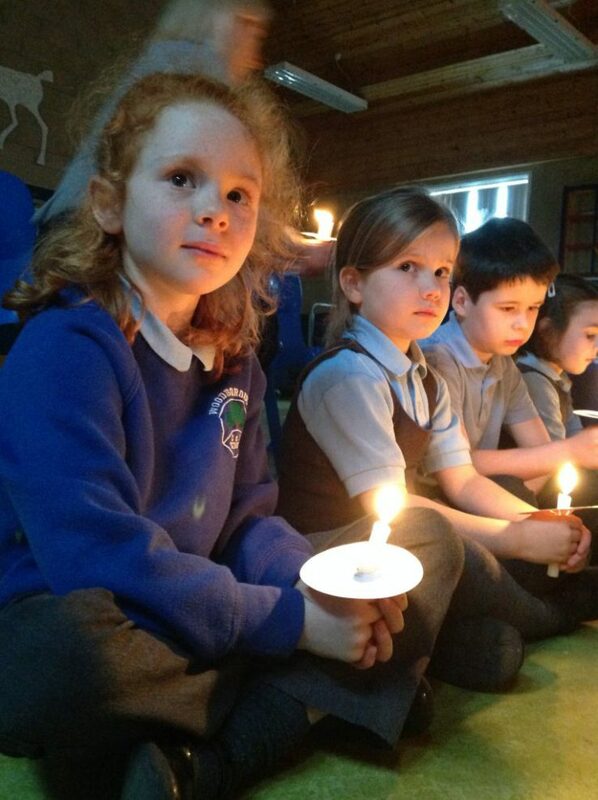 Children pray regularly during the school day. 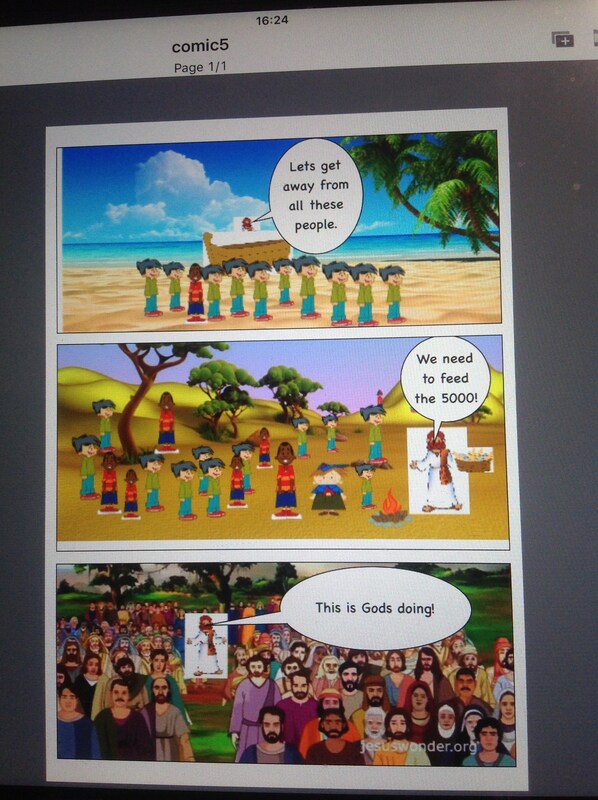 All children pray during Collective Worship, before lunch and at the end of the day. 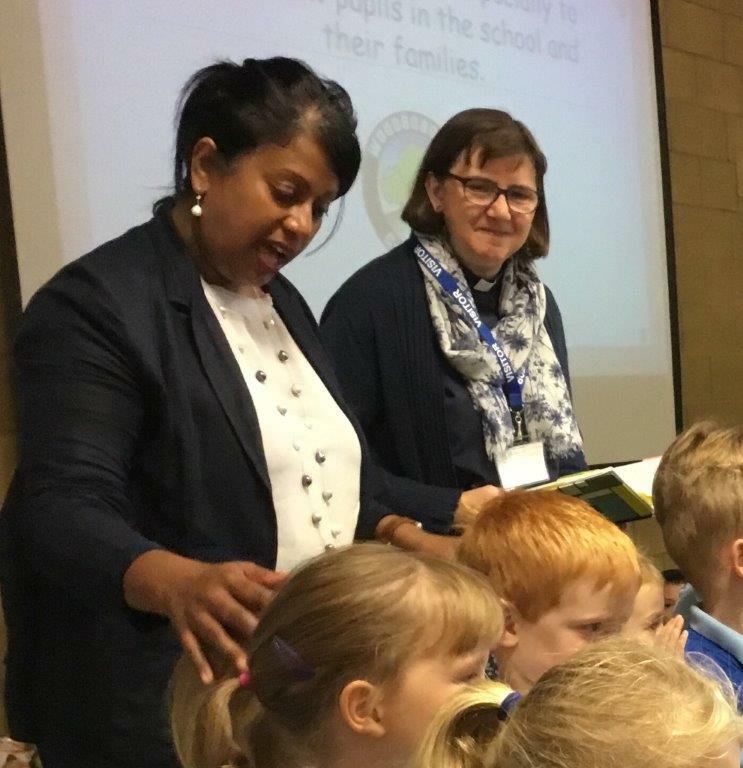 All children know our School Prayer and also The Lord’s Prayer, which is sometimes said during Collective Worship and always at Church. We may learn to serve you and to serve one another. 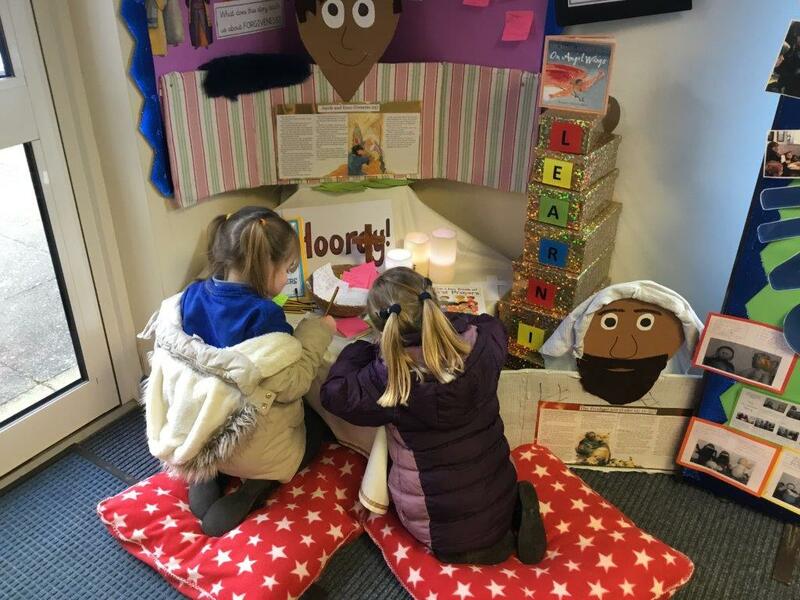 We have changing displays around the school, showcasing different elements of the curriculum and demonstrating the importance of Christianity. 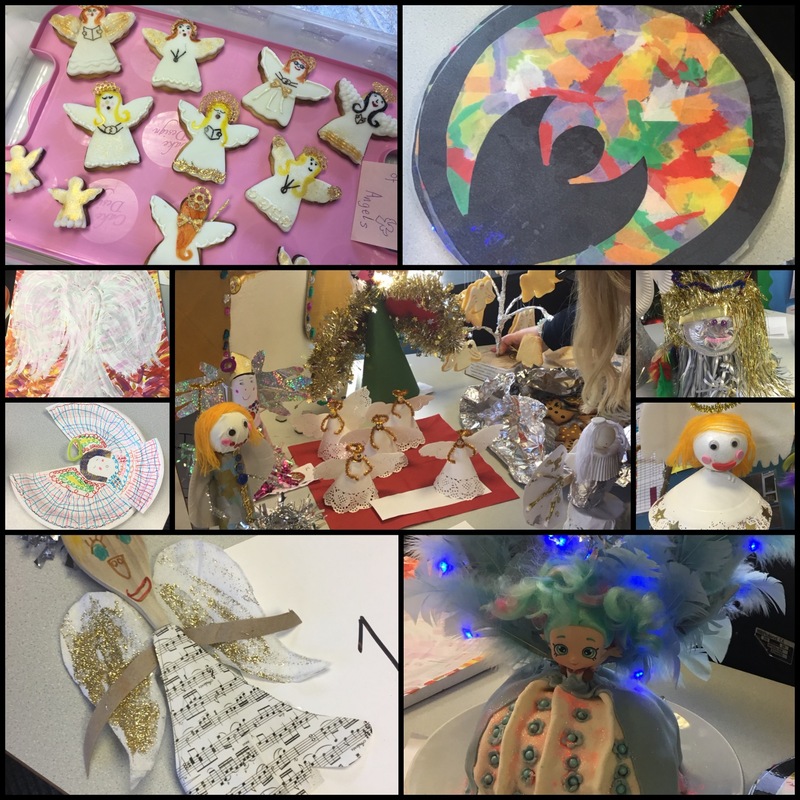 Each class has its own RE display. 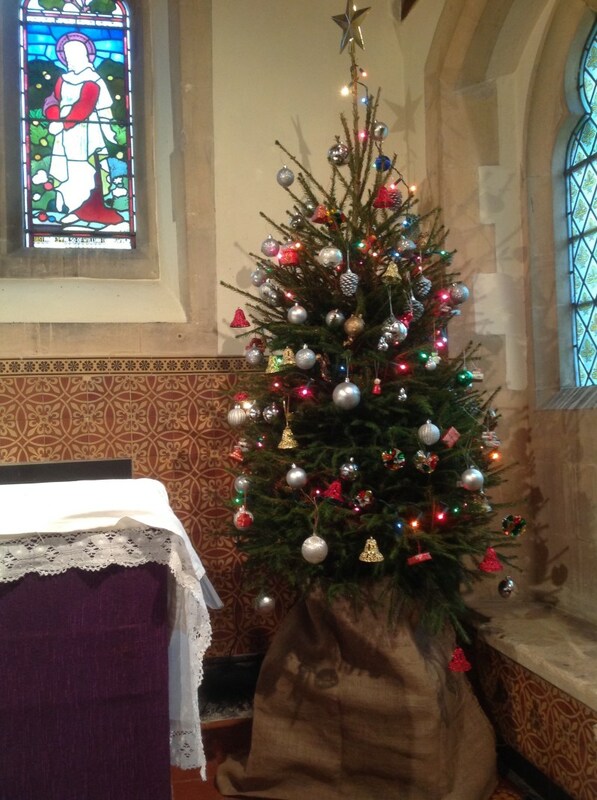 Our “Woodborough Magic” display board in the entrance hall displays our Christian Distinctiveness in its many forms. Each classroom has a colourful cross on the wall, presented by Rev. Larkey. Our entrance hall has a large cross and at Christmas time a beautiful traditional nativity scene is displayed as well an advent ring. 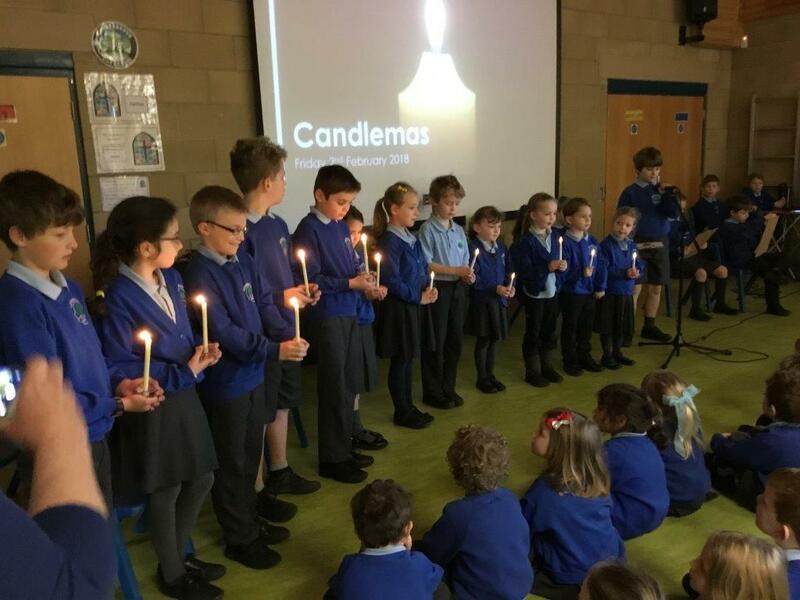 The School Hall has an altar table, on to which a candle, bible and cross are placed at the beginning of each act of Collective Worship. 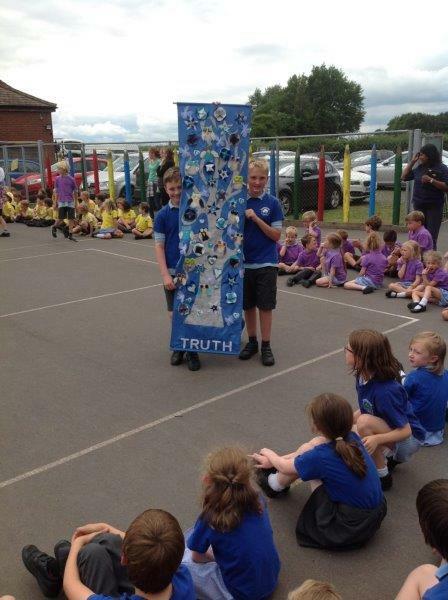 Year 6 children take turns to lead the responses as the items are placed on the altar table. A Reflective area is found within the circulation area, an ideal space for spiritual growth and this provides a special place where children can be quiet and think. The school aims to serve its community by providing an education of the highest quality within the context of Christian belief and practice. 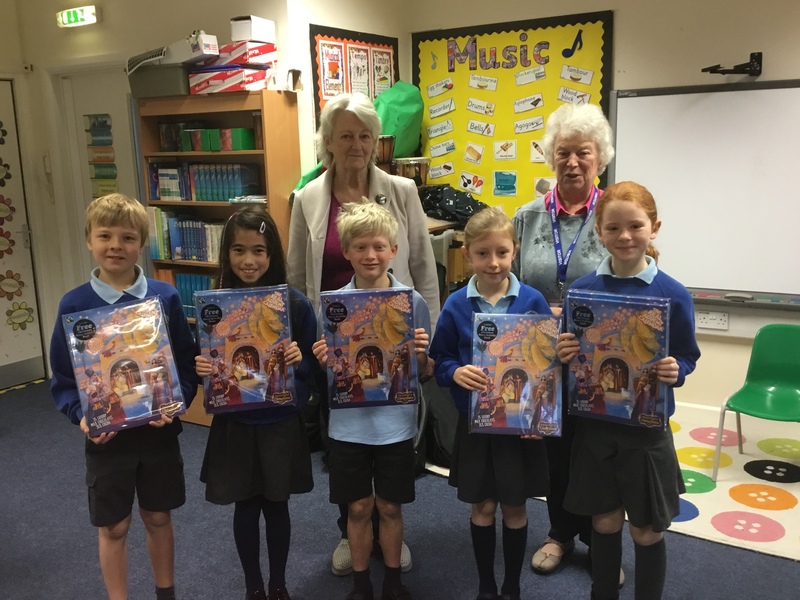 It encourages an understanding of the meaning and significance of faith and promotes Christian values through the experience it offers to all of its pupils. 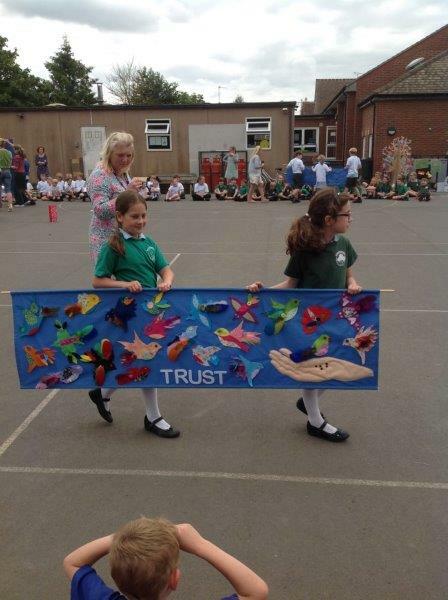 We were recently inspected on 6th March 2018 and are delighted that the judgement of our inspector was that ‘the distinctiveness and effectiveness of Woodborough Church of England Primary School as a Church of England school are outstanding’.